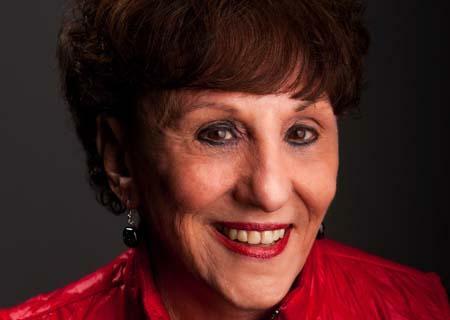 Dr. Beverly Kaye is the Founder of Career Systems International (now Talent Dimensions) and BevKaye&Co. She is recognized globally as one of the most invested, knowledgeable and practical thought leaders in talent engagement, development and retention. She and her team have spent nearly four decades developing learning solutions for managers and employees that link directly to organizational business strategy and success. Bev is the author of seven books including "Love Em or Lose Em: Getting Good People to Stay," which sold more than 750,000 copies and has been translated into 25 languages. She is a frequent contributor to HR, learning and business publications like Harvard Business Review and Human Resource Executive.